At William Hird & Co we are experts at what we do…Since 1953. Give us a call and we will help with code compliance information. 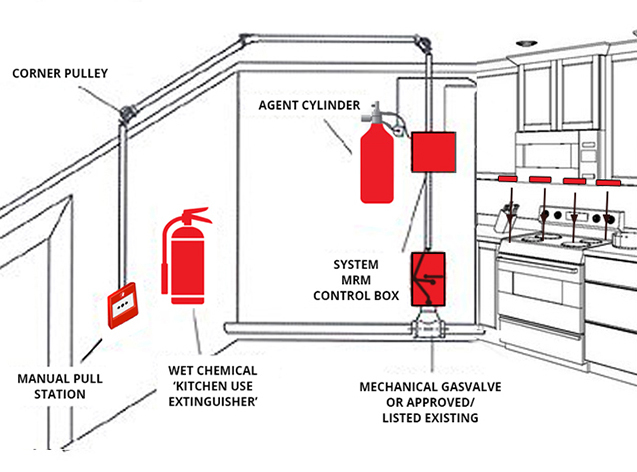 Whether you need to know about code pertaining to Portable Fire Extinguishers to Kitchen Fire Suppression Systems and even Commercial Kitchen Exhaust Systems, we are here for you. We can Design and Draw Fire Suppression Systems including Building Fire Alarm Systems. We can Specify and Provide cut sheets for architectural fire extinguisher and fire hose cabinets.